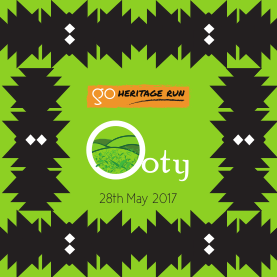 Go Heritage Runs is a series – and like us, our runners love to combine travel, fitness and of course, heritage. 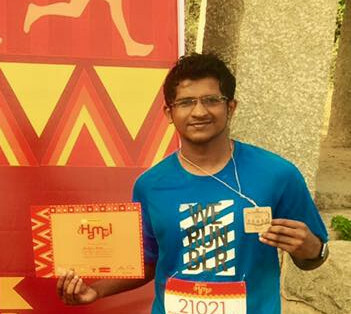 They have entered our Hall of Fame by taking run-vacations with us regularly and for that, they also deserve our Golden Bib too. 5th run free! 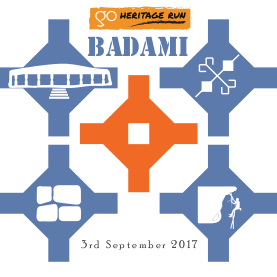 Run any 4 of our runs and your registration for the 5th run is free. Plus, you get one of our cool t-shirts as well! 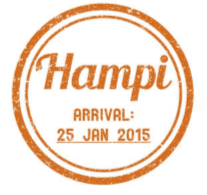 Personalized bibs – No more impersonal running number for you! Your bib will have your name in big bright letters and golden in color. 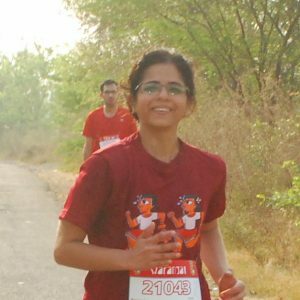 Personal attention – Got questions about anything related to the run or the destination? We will help you out! Last but not the least – you get on this page :). As preached by St. Augustine, I am a great believer of the fact that the world is a book and those who do not travel read only one page. 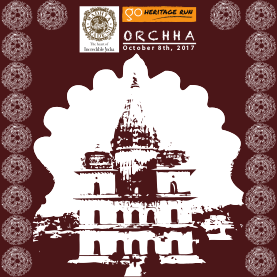 And what better way is than to know our great cultural heritage. India has a lot to offer and we realize this only when to travel. A person who is fit is capable of living life to its fullest extent. Physical and mental fitness play very important roles in our lives. 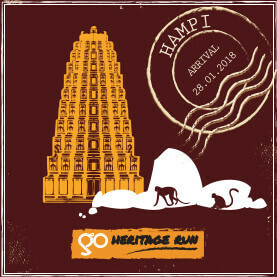 And travel with heritage keeps me mentally and physically (the heritage runs) fit. 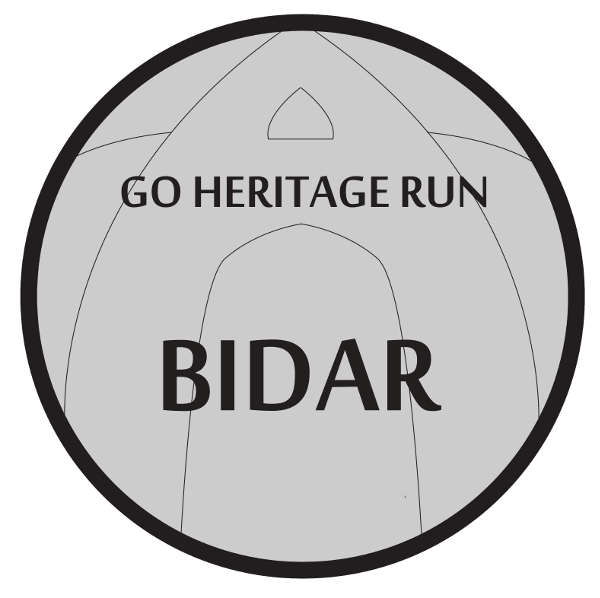 Traveling and visiting historical and heritage places is my hobby and familyïs too. 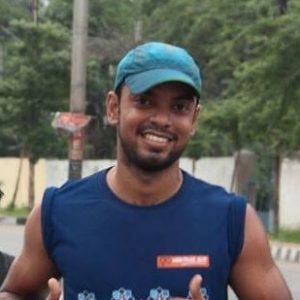 Running and cycling also became part of my hobby as part of my fitness. I realized why not combine both. This is where heritage runs organized came to the rescue, where I do both with my family. The best part is my family, including my children are getting in to running along with me. 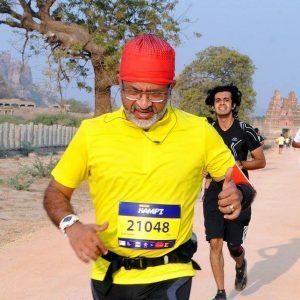 There are many places like Badami, which I did not even know that exists, but through these runs, I got to know such a beautiful place and run there was icing on the cake. 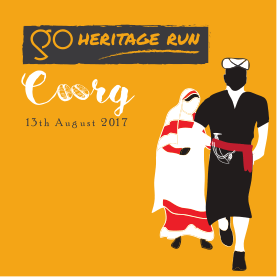 Love the concept of 'Go Heritage Runs'. Initially when I heard of it, I didn't explore further. Later in December 2016, I got reading about this and I got hooked to the concept. I decided that I'll run as many runs as possible with this endeavor as it combines health, fitness and travel all into one and it's unlike anything that I heard before. 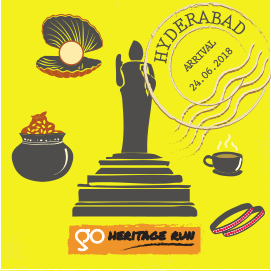 Till now, I've run 5 heritage runs this year and I hope to run all the remaining runs too (fingers crossed :)) The concept helps us learn our history and our glorious past and it takes us to a new place every month. I love Travel and this endeavor gives me the perfect chance to explore as many places as possible, some of them I never dreamt of going to. 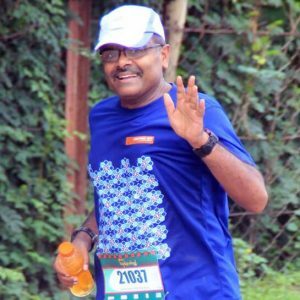 Completing a run at each place gives me immense satisfaction and I believe that this is a good way to meet new people too.. 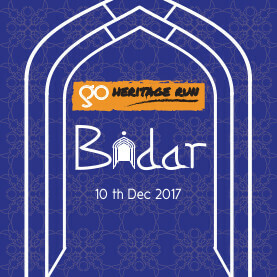 Going on Go Heritage Runs is a way of meditation for me, where I get a holistic approach to fitness by travelling to heritage sites learning history. The architecture of the monuments and the landscape kindle the creative bent of my mind. 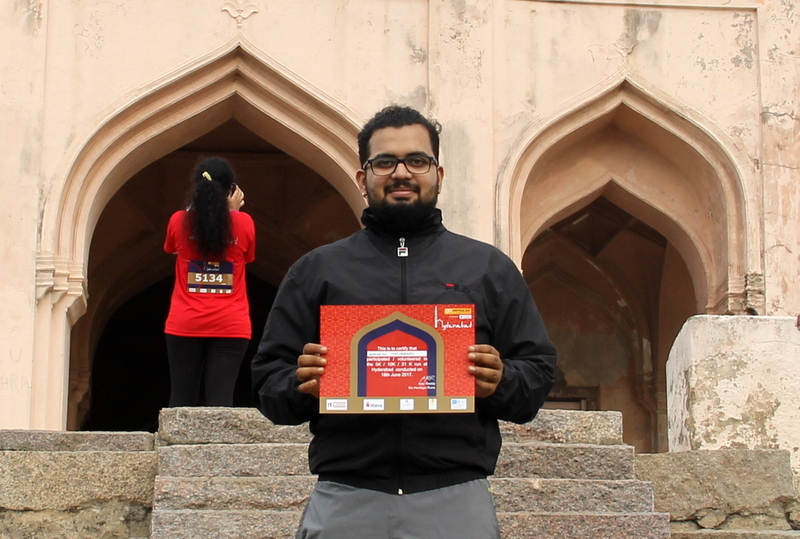 Getting to know a different place and its rich culture on foot is a learning experience in itself. 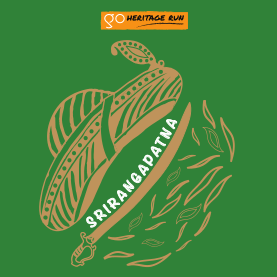 While timed runs aim at bringing in the best in us, motivating us to compete with ourselves by pushing our limits, the heritage runs are run in leisure enabling us to explore a new place and also self. 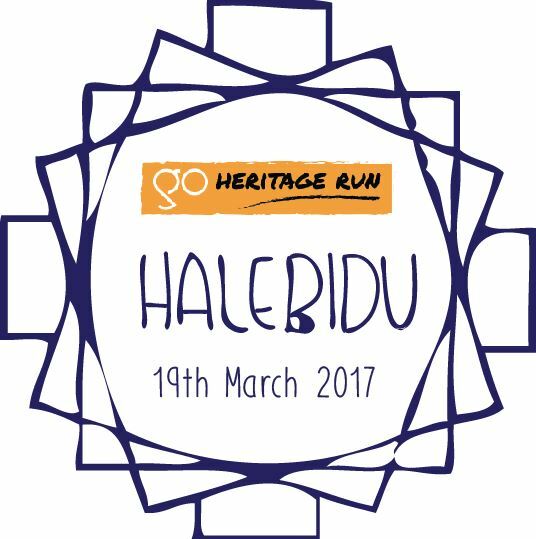 I want to run more of heritage runs since it makes me a happier person each time I go for such run. Traveling has changed how I look at the world, helped improve my problem-solving skills and be a better social animal. As a kid, I always dreamt of visiting heritage sites - wanting to read the unspoken words buried in the sands of time, capture the beauty or if not the ruins as I imagine the scale of grandiose in their early years. 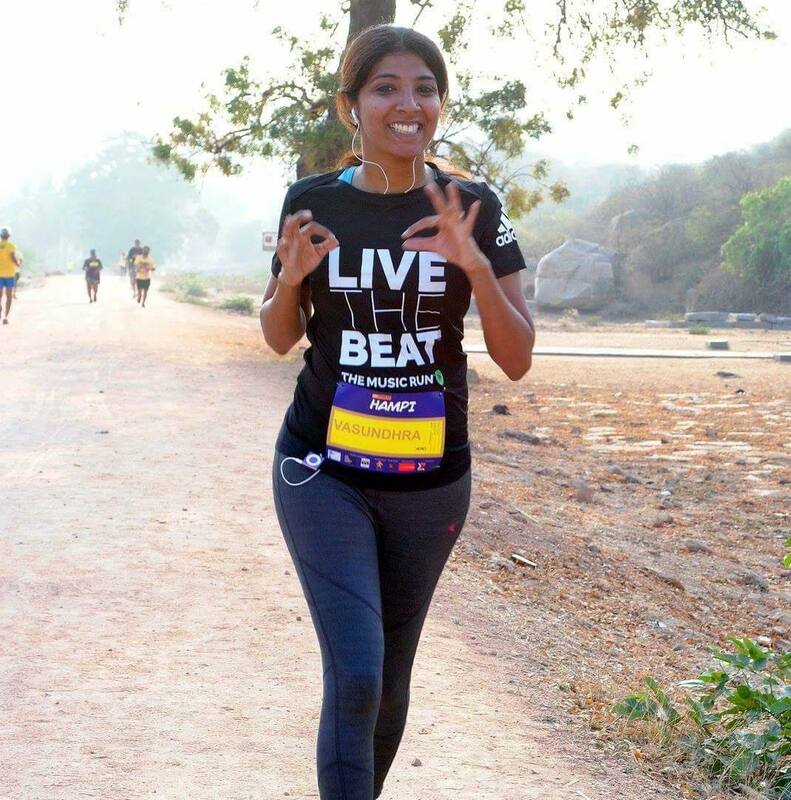 Running came along as a hobby that enabled me to discover my potential and enjoy my 'me timeï. Running through heritage sites as I travel with some of my best buddies - thereïs not much more I can ask for! 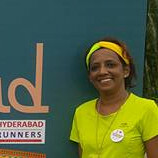 I started running in 2016, kick started with GHR Hyd 2016 and never looked back since then. With GHR, I particularly love the location and route of every event. 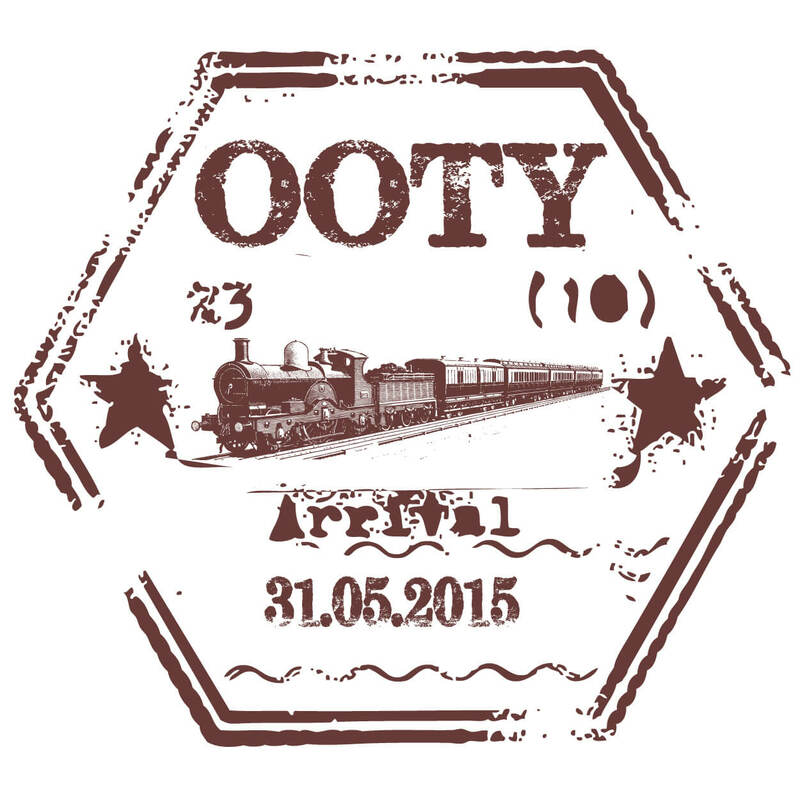 I want to run their Orchha and Ooty next. Creating awareness and fund raising to Save Indian Rivers, Family Values and about dying rivers, afforestation, farmer suicide, harassment by biased and misused family laws and other social causes like education of poor kids, parental alienation, gender equality vs responsibility, healthy lifestyle. 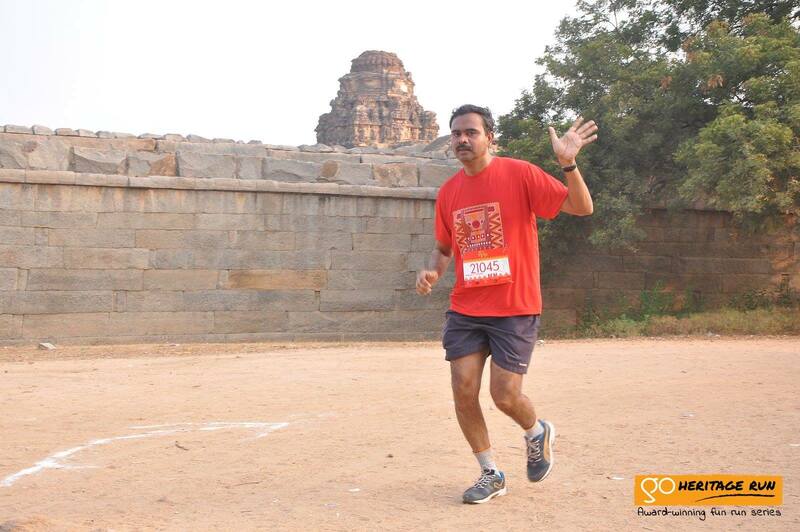 Chayan started his Go Heritage Run journey with GHR Hampi in January, 2015. 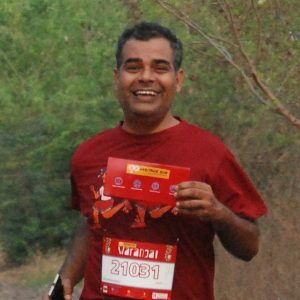 He travels from Hyderabad and is usually joined by two of his close friends who are equally enthusiastic about travel and running! 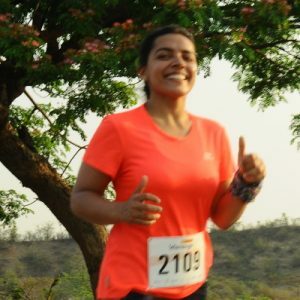 Passionate about all kinds of sports, started running long distances in 2014, love to participate in GHR runs as scenic routes always attract me, running has always been for fun and I definitely want to keep it that way. 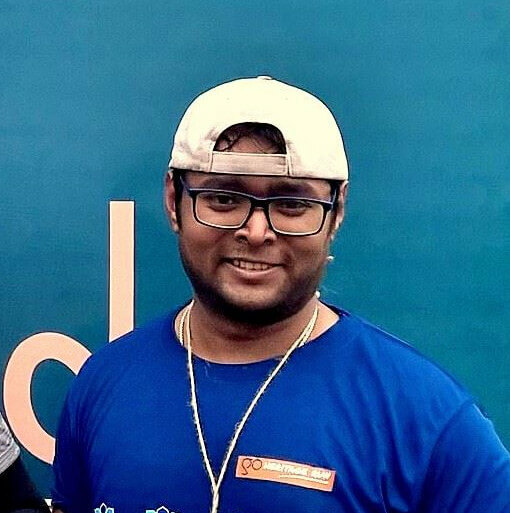 Niranjan influences everyone around him with his infectious enthusiasm. 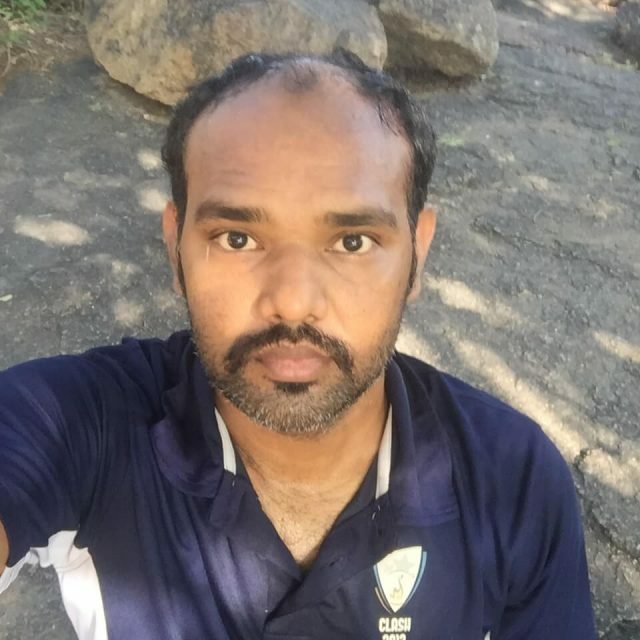 He travels to our runs with his superb running team of three sons - Rahul, Eashwar and Raghav, and also motivates his neighbors and friends to join for a fun trip together. 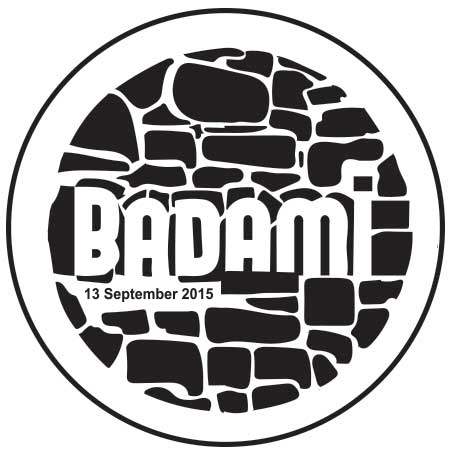 I am presently staying in Hyderabad. 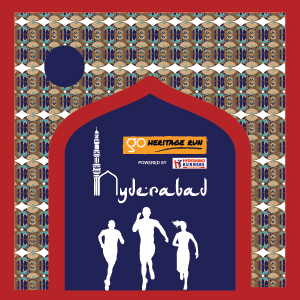 Started running in 2016 and Go Heritage Run Hyderabad was one of my first runs. 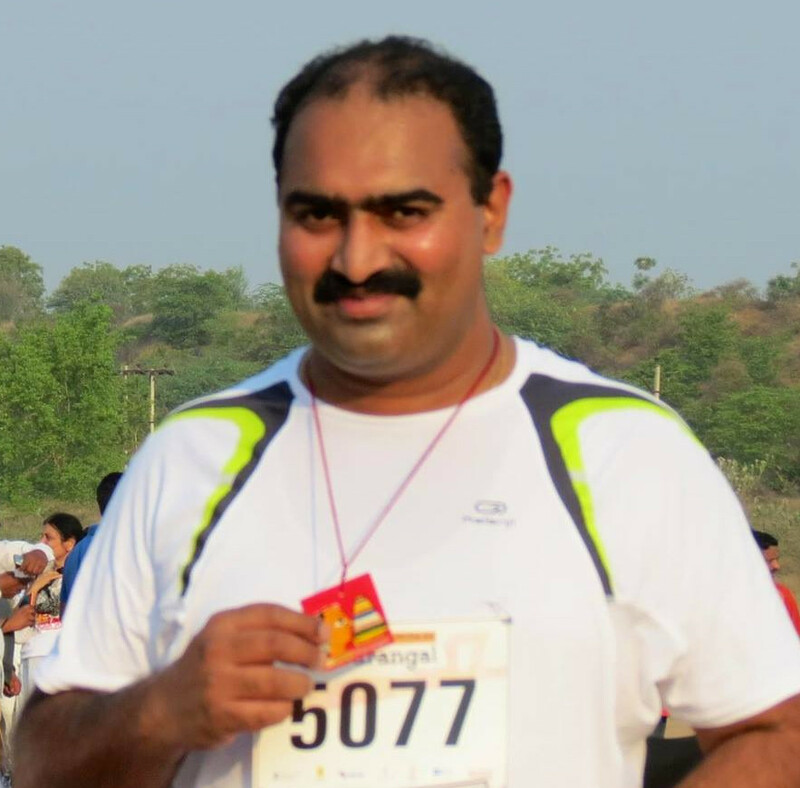 Started long distance running in the year 2007. Till date about 40 plus HMs and 7 FMs including the Chicago Marathon. 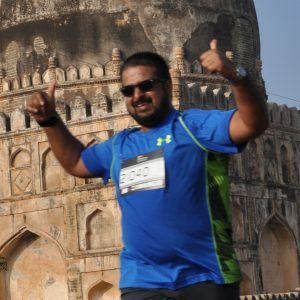 Presently, President of Salem Runners Club. 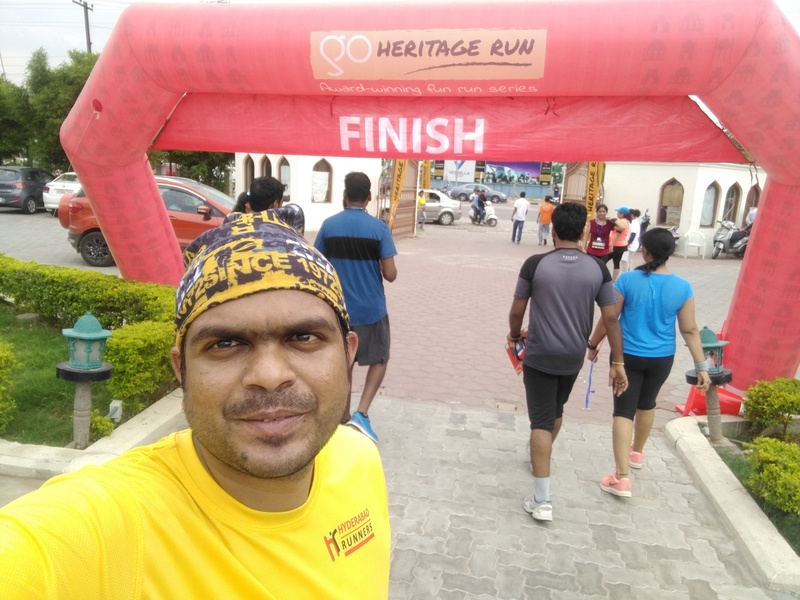 Been doing "Go Heritage Runs" since 2014 and this gives an opportunity to travel to historical places and combine with running - I am passionate about both. Look forward to participate at new places that are getting added in the recent time and encourage family & friends to lead healthy life. 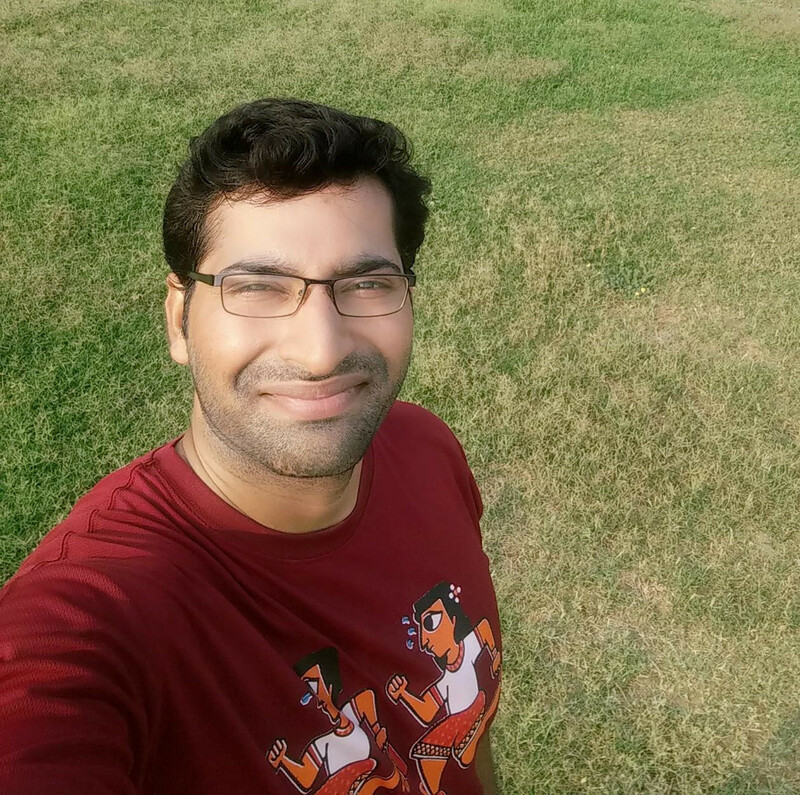 A stubborn Capricorn and a heyday Bangalorean, Koushik Ravi Kumar is a closeted dreamer with a major case of FOMO. Opinionated, upfront, realistic with a touch of outlandish flourishes, ambitious and self-counselled, he is determined to do his part to attain a cleaner, greener world. 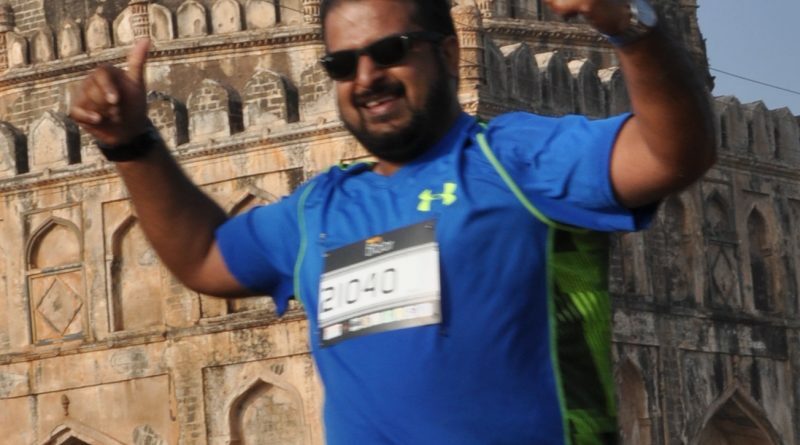 He found his love for running in his early 20s and participates in as many run events as his laziness allows him to. He wishes to be transported back in time when life was much more simple and complicated simultaneously, when kingdoms and kings flourished, when art and music was highly regarded, when it was easier to make people believe his fantastic tales that stem out of his ludicrous imagination. He also believes he's a traveller (just like all millennials) and in the incomparable power of music. I'm a Software engineer(just like a lot of us around..sigh) in Bangalore. 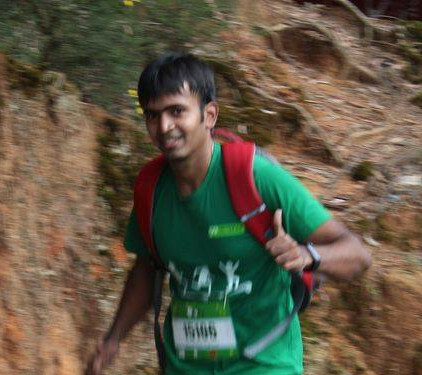 I have always been an outdoor person(Trekker, runner, cyclist). Also a nature lover. 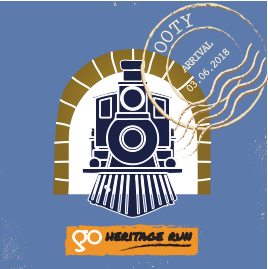 After running for the last 6 years, I was looking for an alternative to the regular City runs when I stumbled upon Go Heritage Runs. Being an avid traveler, I was instantly drawn to their concept of run and travel.Thank you for taking me to newer places and for all the experiences. 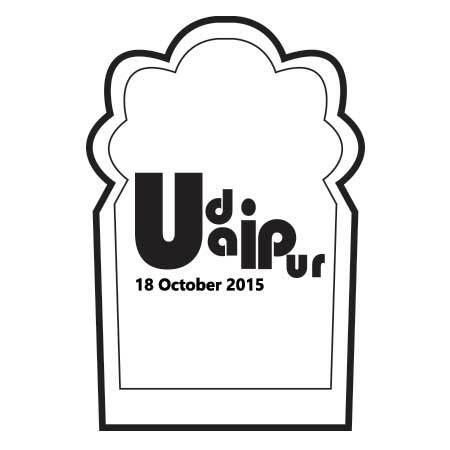 A designer based in Pune, India with a focus on digital products and user experience.